This is jasmine nitidum – one of my favorite jasmines because it blooms nonstop from April till november. divine fragrance. i am growing it in a 16 inches clay pot. Gomphrena – bachelor’s button, pink color – seems out of focus pic. Can someone help me Id this butterfly bush?. 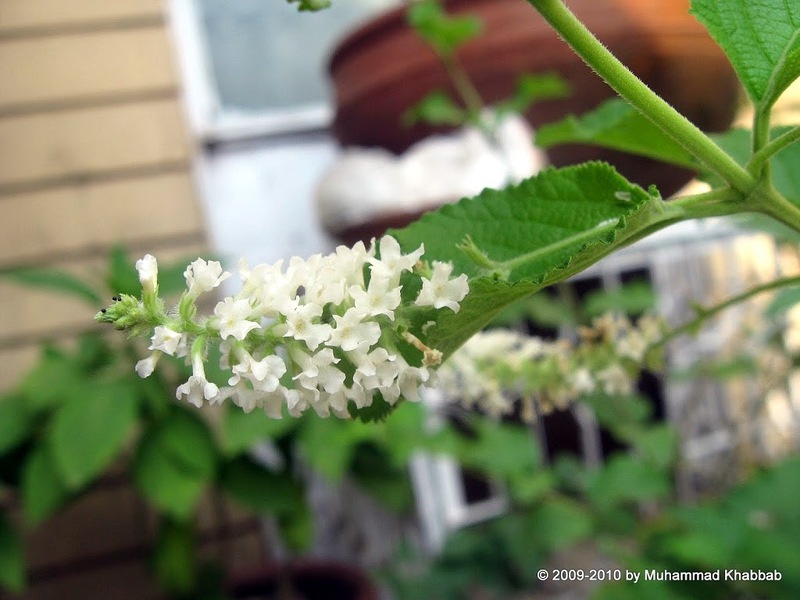 it has fragrant white blossoms and flowers in late summer from August-October here. its leaves are broad as compared to buddleia davidii. 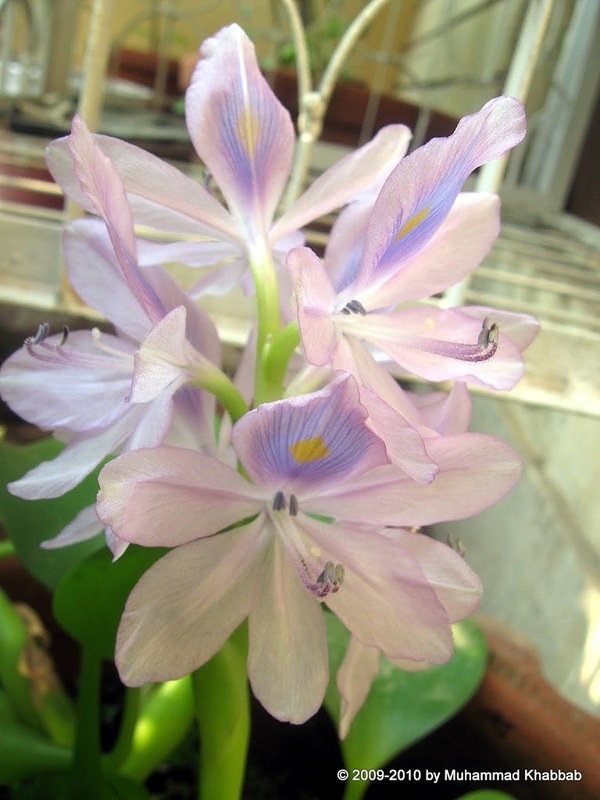 Water hyacinth, the official flower of province sindh in pakistan. gorwing in a round clay pot of 10 inches diameter. 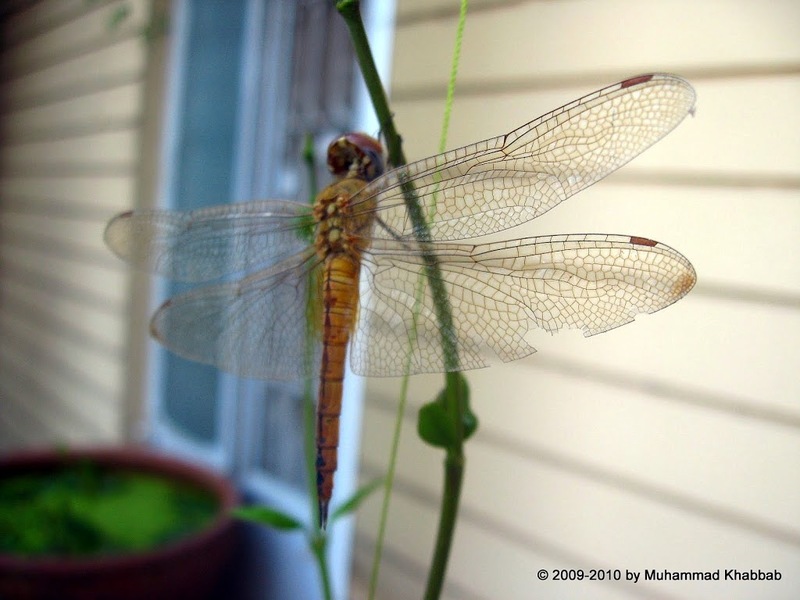 it is found abundant and wild not only in sindh but in our province punjab as well. considered a weed here. what a shot, isnt’ it? both my tropical water lilies in one shot. and both are blooming non stop. they will go dormant in winter. the upper pot is bigger than the other. i just love them. note that the the first one is fully opened but panama pacific below is just starting to open. first one is also viviparous and you can see the viviparous leaf in the picture. And last but not least, the railway creeper. 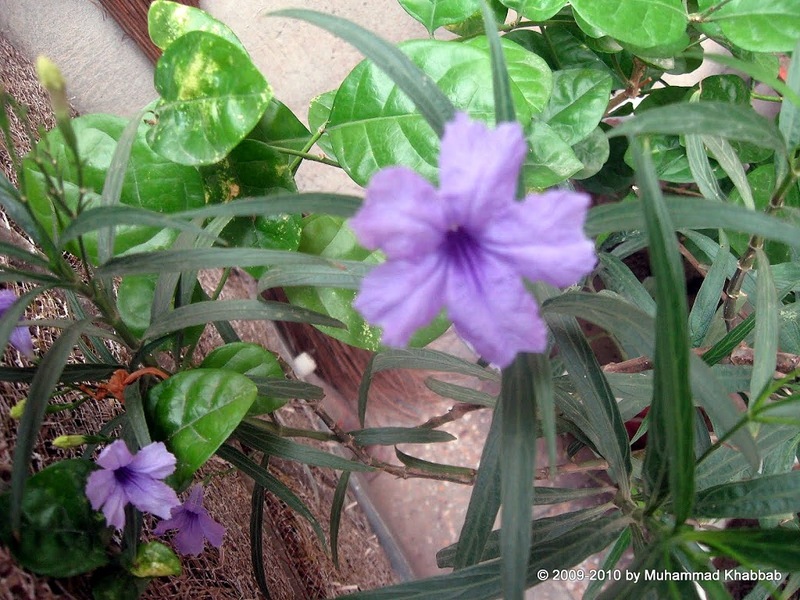 i am growing this vine in a plastic square container in which i am also growing allamanda and morning glory. and that container is placed 12 feet high on a concrete shade. just parallel to my terrace. now this is what i call urban/small space gardening. Lovely pictures! And so glad that the blog is going so well. Absolutely adore the star jasmine!! Jasmine!!!! One of my top ten scents. Love it. 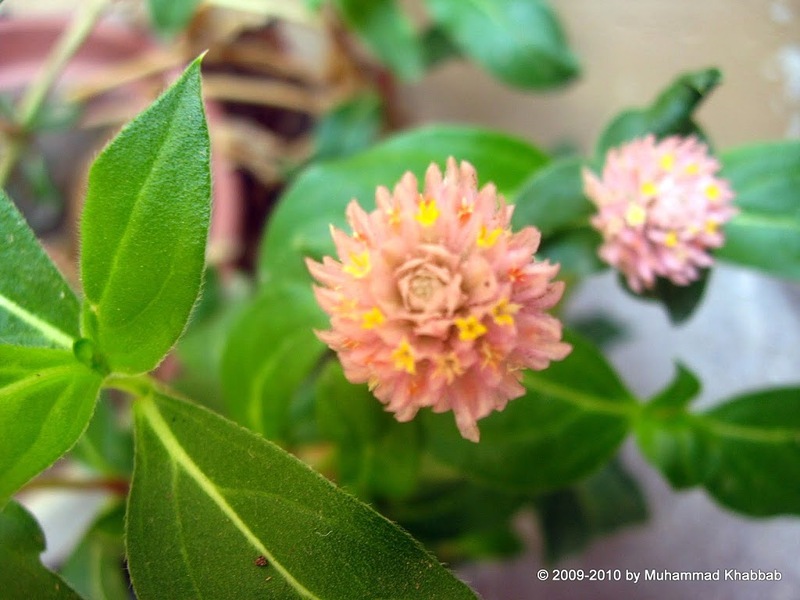 I have not seen a peach colored Gomphrena. Yours is very pretty. I seem to have issues with close-up photos of Gomphrena, too. I wonder what’s going on with them? What a bunch of lovely flowers! Thanks for sharing what’s blooming. I bet that Jasmine is heavenly smelling. The water lilies are especially pretty. Beautiful garden! I’d like to see a picture of it as a whole! I love that jasmine. The blooms from you garden are lovely now. This jasmine has a strong scent. I am trying to grown it grom a cutting but it is still a baby. I’d like to have the water hyacinth too. That is in my plans. Happy weekend! Hi thanks for commenting on my blog. What lovely delicate flowers on this post. Thank you so much for visiting my blog : ) I wish I could smell your jasmine .. the butteryfly bush is a pretty cultivar that I just saw at one of the garden centers .. now I wish I had gotten it ! Thanks for visiting me and taking the time to leave a comment, much appreciated. You have some lovely blooms, I particularly like the waterlily in the smaller pot – what a magnificent colour. 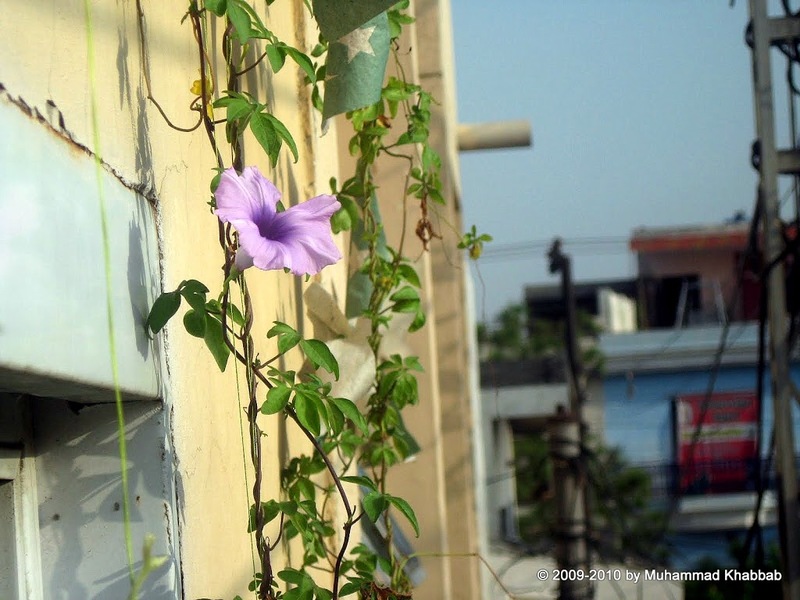 The Jasmine is a lovely flower and not one I have grown. Your tropical water lily is also a sight to behold. Such beautiful flowers and so different from the ones that grow here. I am very impressed with your urban gardening. It must be very hard to work in such limited space. Still, you get the butterflies and bees to visit. I think that says alot. The jasmine is very pretty. I’m envious of your jasmine – I fell in love with star jasmine (trachelospermum) and pink jasmine when we lived in California, but they aren’t hardy here in Spokane. 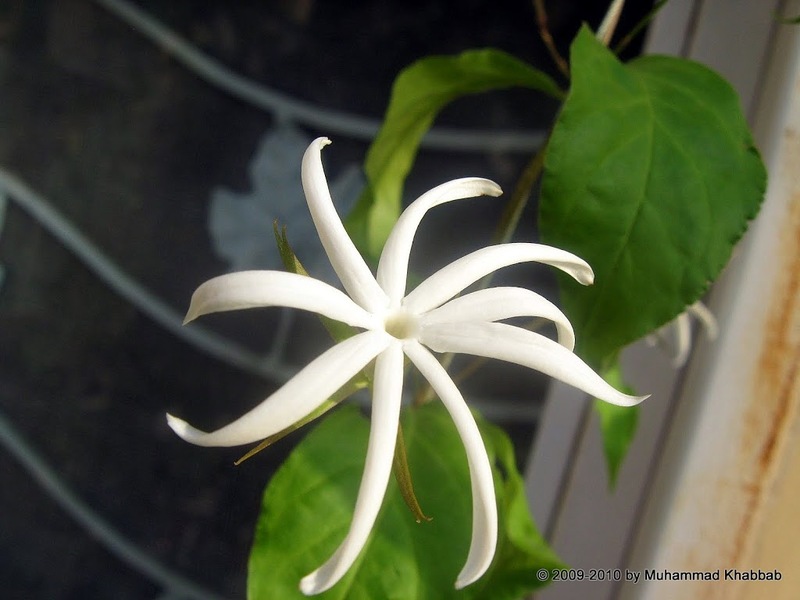 I was just reading about a sweet box (sarcococcus or something) that has jasmine-like, fragrant flowers. I’ll have to try it out. Your flowers are lovely. I especially like the peach colored gomphrena. 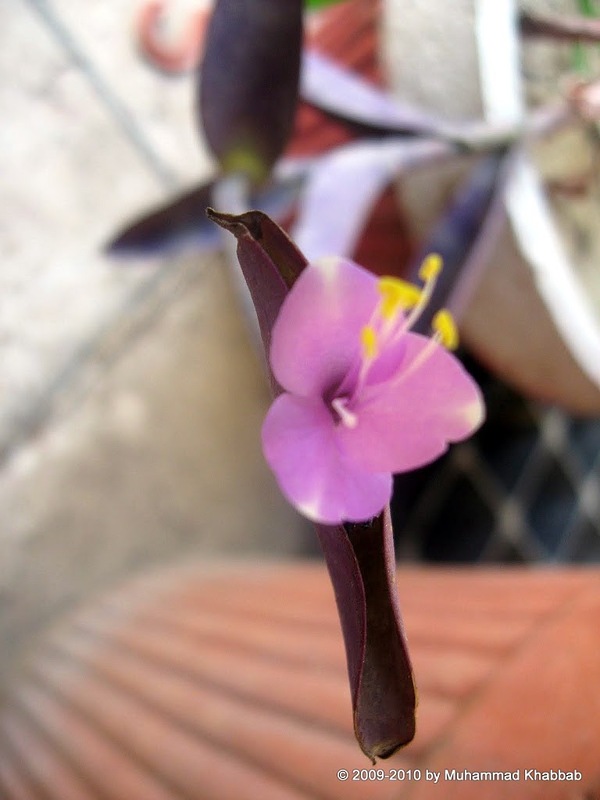 I need to learn more about this flower and see if it is something I can grow where I live. Wonderful collection of various lovely flowers! I really enjoyed in this post. Thanks for sharing this beauty with us. Your jasmine is different from what I have here. The hycinth is a beautiful weed. And I love that blue water lily. what a beautiful waterlily you have. I’m sure you have really taken cared of it very well for it to bloom so gloriously. 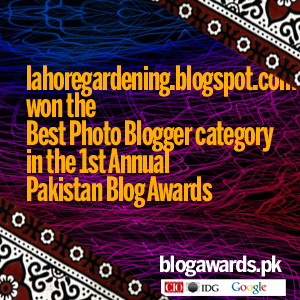 thanks every one for your appreciation. @LynnS I think it is just a coincident and not a good one that gomphrenas are not captured good by lens. let me try again after few days. @theurbanfieldguide – sure i will post a pic of overall effect soon. keep waiting. 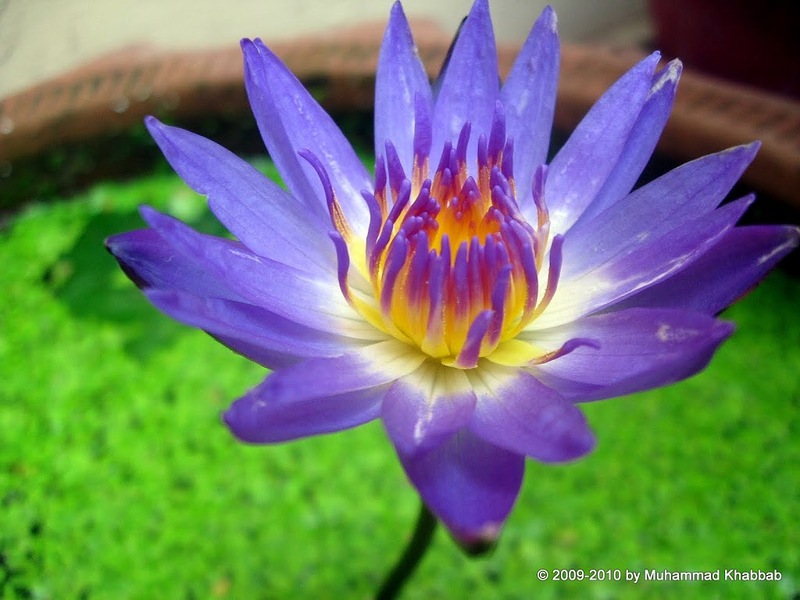 @James Missier – strangely i do not give any attention to water lily except pour some extra liters of water in pond. no fertilizer at all. The garden soil pit is enough to make blooms. You grow some of my favorites! I’d love to grow jasmine but not hardy here and no sun in the house 🙁 I adore the fragrance of jasmine. It just about knocks me out. Gomphrena is something I’ve recently fallen in love with and have a MUST HAVE IT feeling. I want to find the “strawberry field” color. The morning glory and water lilies are just gorgeous. oh, and that water hyacinth is soooooo pretty (I hate that word, but it’s just what you think when you see those pretty – see I did it again – muted colors). Lovely blooms!, just loved your water lily in containers! Can you guide me! because after seeing your lovely flowers i am just getting impatient to give them a try! 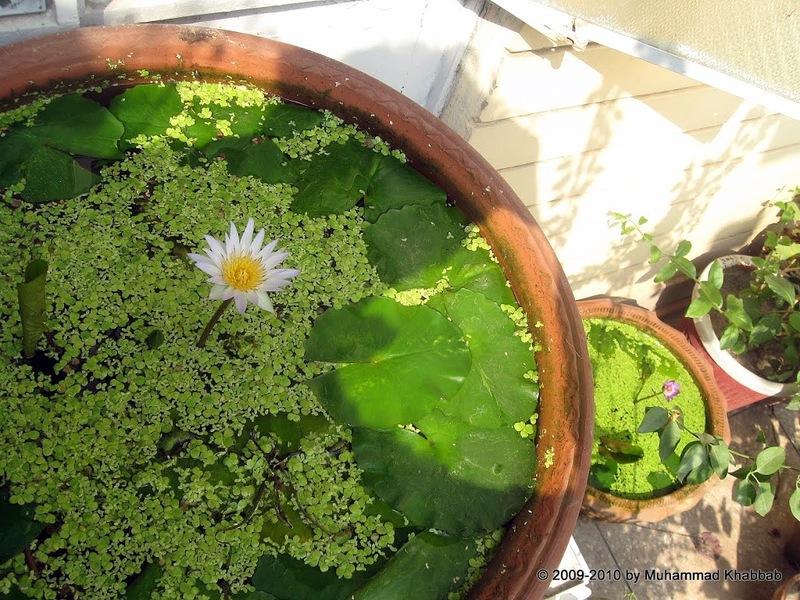 My husband’s water lily is blooming again, too. Pretty! Barleria is one of ours. South African. Grow straggly and needs cutting back. Has a lovely common name – April Violets. Also in pink and white. i love your blog! It helped me grow hyacinths in a bottle in Jaipur, India! Thank you so much!